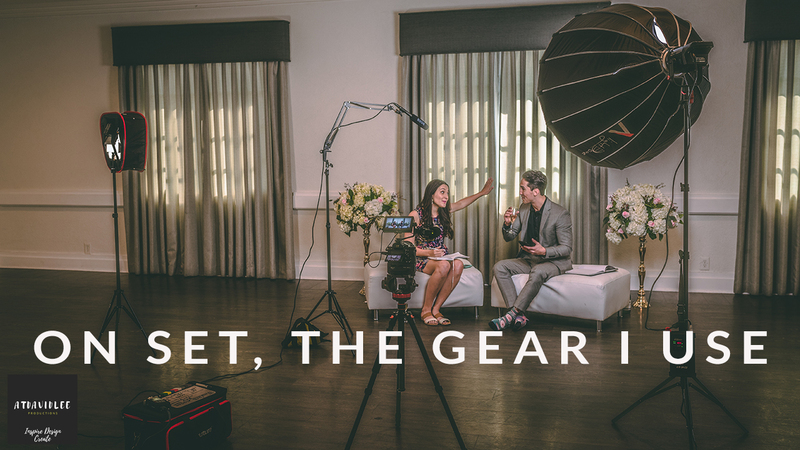 Whether you’re a youtube content creator, a beginning youtube creator or working for yourself creating videos for clients – the gear we use is still important. It’s what separates those just starting off from filmmakers looking to make a career from our passion. In this video I take you behind the scenes with the essential filmmaking gear I use for an online show, the same equipment can be used for all sorts of production from YouTube studios to on set client work. Hopefully, you can take away some insight on how I setup the gear and also what gear I actually use for all you inspiring filmmakers looking for quality youtube video making gear. Remember to subscribe, like and share this video if you found it useful!